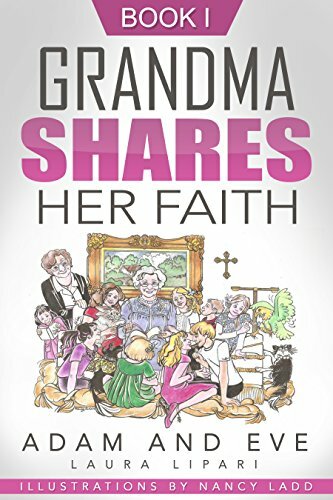 Ms. Lipari originally wrote her bible story series, Grandma Shares Her Faith, when she was 92 years-old (she is now 102). She read her manuscript to hundreds of elementary school students in Ohio. Teachers, students, friends, priests, and bishops encouraged her to get her book published. This 10th Anniversary Edition is a delightful rendition of the original series. In Book 1: Adam and Eve, the author writes about how God created the world. She tells the story with her sense of humor.